Quaint bungalow style home in trendy Buena Vista sits on a 7000 sq foot lot Per zoning property can be converted to duplex. 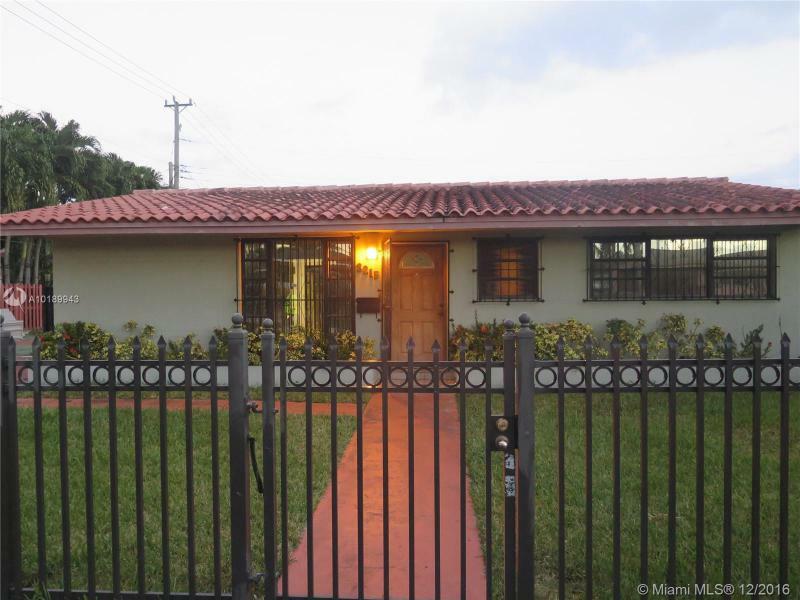 Walking distance to Design District and Wynwood. Great potential as an investment property. Property is currently tenant occupied need at least 48 hours notice. 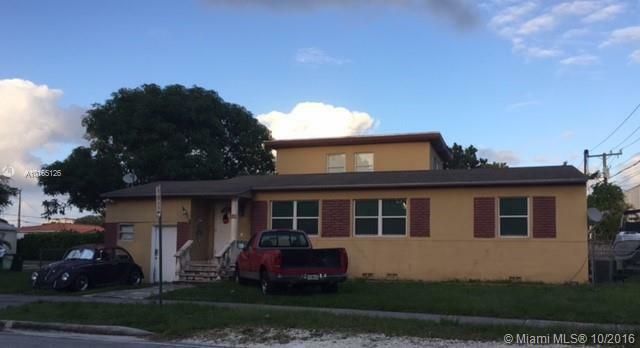 This Beautiful single family home is in a quiet, family friendly neighborhood. This community features a new elementary and new middle school. Conveniently located close to the turnpike, 826, US1 and the Miami Zoo. This house features a Decorative iron gate entry to the back yard, decorative wall lights and landscaping in the front of the home with gloss sealed pavers. The back yard features a custom salt water pool system with a waterfall and multiple colored lighting. Great opportunity to live in a well sought after area, home has some updates and has been well kept. Good size bedrooms and closets. See it soon. Will not last. Gorgeous single-family home located in sought after Westchester neighborhood. Home is a 4 bedroom, 2 bathroom, features a main house that is a 3/1 and a guest house that is a 1/1. 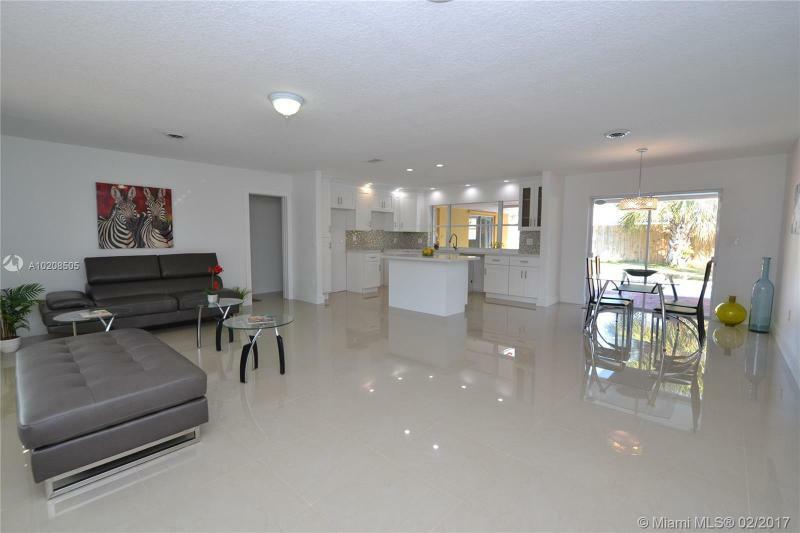 Large living space with a huge florida room and an amazing open kitchen! Home has a beautiful pool with a large outdoor patio, perfect for entertaining! 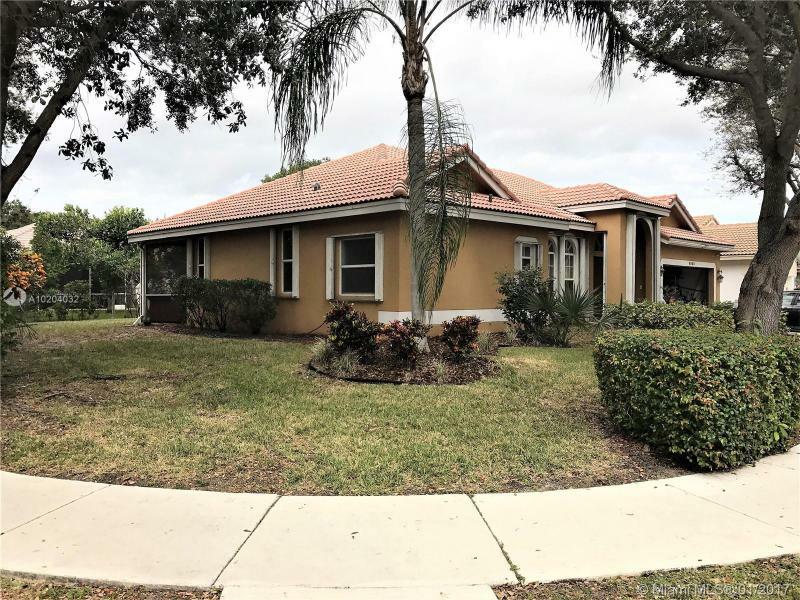 Gorgeous 4/2 home located in one of the most beautiful communities, The Estates of Royal Palm Beach.This lovely well kept neighborhood w/ lakes throughout, close to schools, hospitals, and tons of shopping. Home is upgraded with new appliances, New front door, central air, and whole house water treatment system. This home features open split floorplan,vaulted ceilings, large masterbedroom, masterbath features dual sinks, separate shower & Roman tub. Bring your fussiest buyer this home will not disappoint! 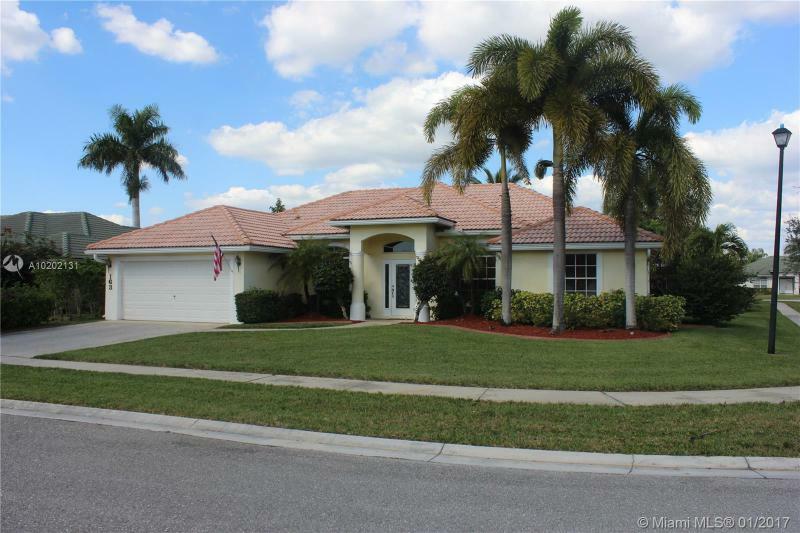 Extremely well maintained 1-story home 4/2 in Coconut Creek. 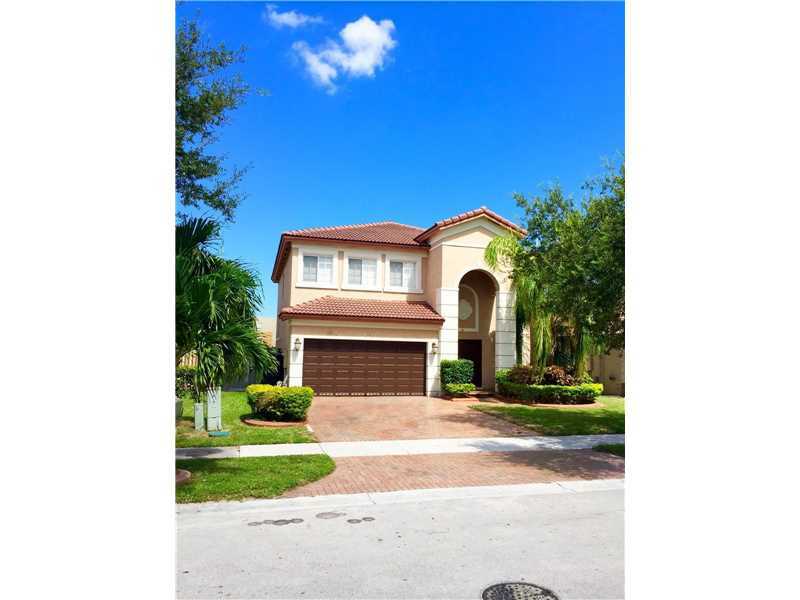 Great floor plan with separate family room & living room plus eat-in kitchen, open kitchen with new stainless steel appliances, granite counter tops. A rated area schools, nearby community center, easy access to major highways & shoppings. Covered patio area with hot tub. Low HOA fees. Hurricane Shutters. Newer A/C Unit, Two Car Garage. 5 minutes to the beaches! THIS House has been fully RENOVATED INTO YOUR DREAM HOME! 3B/2B Large Master Suite facing the Pool! New Quartz Kitchen and stunning bathrooms & vanities!Great Located in East Broward and has no community maintenance fees! Beautiful Large Pool! New Empire Zoysia Lawn & sprinklers (lush soft carpet like grass that requires very little cutting! Large Garage with Washer Dryer & sink. 2 minutes from US1 for restaurants & shopping, 5 minutes from I-95 and highways.